Tropical Pools and Spas designs and builds an extensive range of dazzlingly beautiful pools. Our driving mission is to create an abundance of outdoor enjoyment for families and their friends. So we provide pools that look glorious, work reliably, and suit the homeowners perfectly. 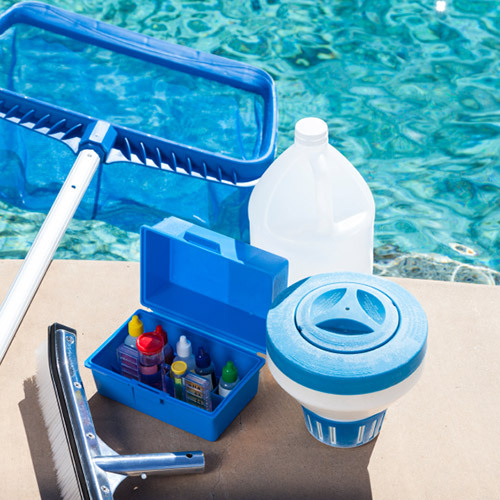 We know that picking a pool company is no easy task. 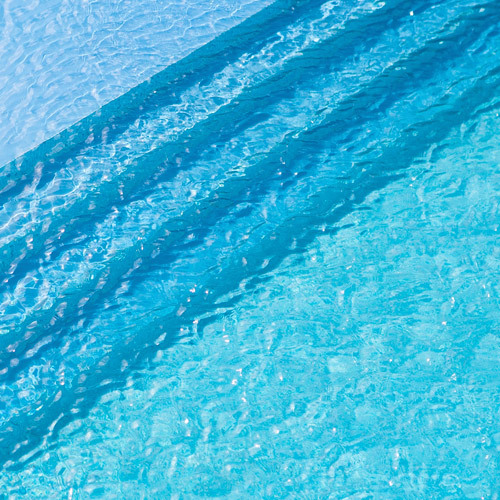 Let’s face it – getting a pool can be a complicated thing with a lot to consider. To bring your ideal resort experience to the backyard you need a seasoned pool expert to hear you out, walk the backyard with you and offer ideas and suggestions based on your vision. 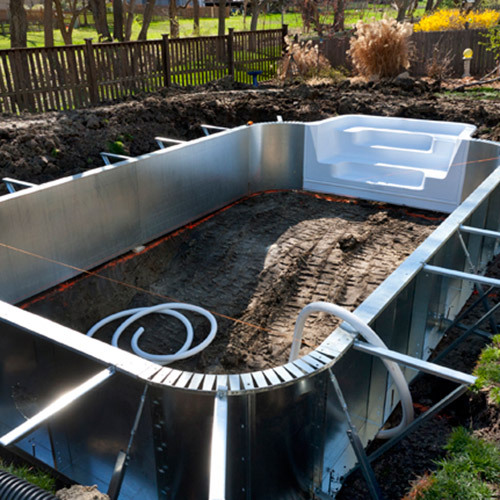 Then deliver a pool project experience that is smooth, on schedule and hassle-free. Tropical promises a pool project experience that will almost match your enjoyment of your new pool! So if you’ve been dreaming about that pool with everything you want for everyone you care about, choose Tropical. For the all-inclusive experience. All the time. Tim O’Connor, owner of Tropical Pools, is also the project manager with direct involvement on every job, start to finish. Tim is there to keep staff and progress on track, offer expertise and help whenever needed and make sure no detail is missed. He’ll make certain your pool project is smooth and problem-free. For the duration of every project, any workers on your property will be Tropical Pools employee. This means we’re always certain that everyone is fully trained and fully insured, and things like worker skills, techniques – or attitudes – are never left to chance! And should you ever have any question or concern with our work, you’ll always have our total accountability. We are committed to making Tropical Pools and Spas a valued addition to your home for years to come. Find out more about how we make sure you’re covered with an industry-leading warranty.